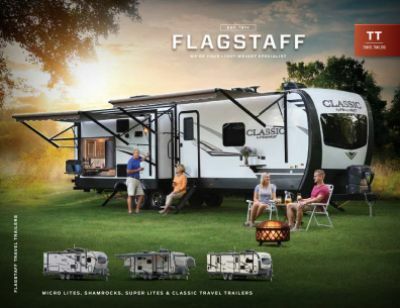 If you're interested in the 2020 Forest River Flagstaff Micro Lite 25BDS, then you'll be happy to know that it's available at a wholesale price over at Tradewinds RV Center! You can find this Travel Trailer and hundreds of other top brand RVs on our lot at 4325 W Vienna Rd Clio Michigan 48420! 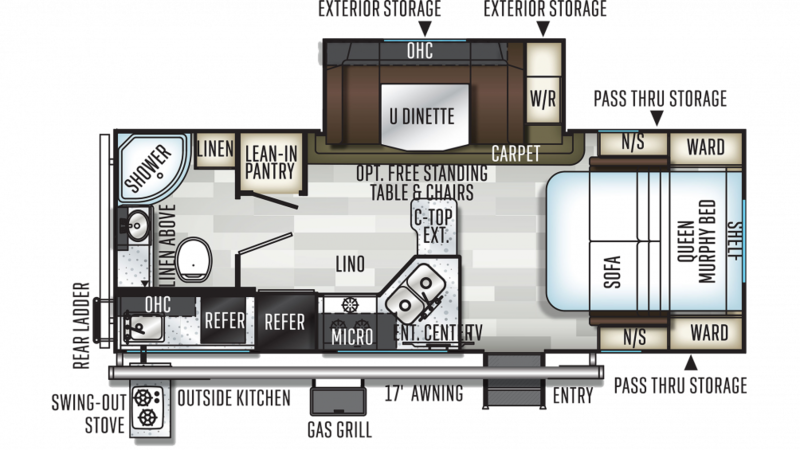 If you don't live near Clio, we can still bring this RV to you with our 24/7 delivery service across North America! Want to talk about this model with one of our Flagstaff Micro Lite experts? 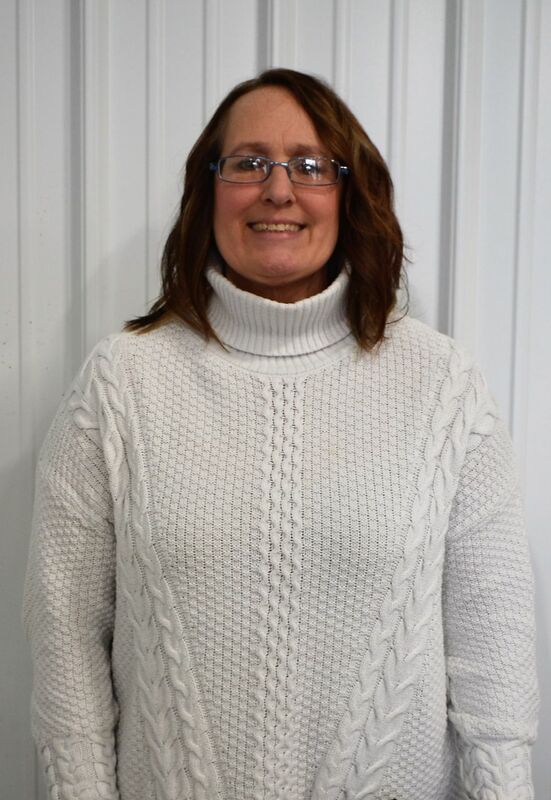 Give us a call today at 810-686-0710! No matter where you go, you'll enjoy cool shade and protection from the outdoor elements under the easy opening 17' 0" patio awning! This rig has a GVWR of lbs. and a hitch weight of 684 lbs. Want to keep enjoying the fresh air and sunshine even when it's mealtime? No problem! Just open up your outdoor kitchen and get started!